“Although we’ve been in business for 42 years, we doubled the size of the company in 2018,” says Richard Vollebregt, President of Cravo Equipment. This dramatic growth is driven by a combination of geographic as well as crop expansion. When the company started building retractable roofs back in 1981, the focus was on the floriculture and reforestation industry in North America. Growers were looking to grow their plants in a natural environment but wanted an opportunity to protect them from rain or cold. 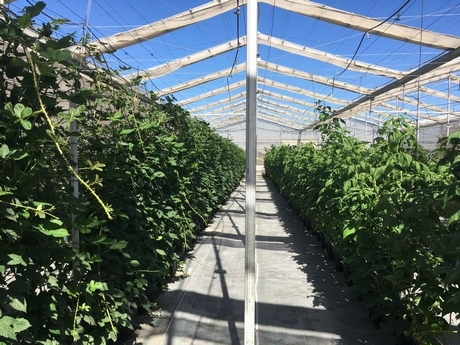 Then in 2007, Cravo widened their focus to vegetable crops such as tomatoes, peppers, cucumbers and lettuce in Mexico, where high heat and high radiation limit how long one can profitably harvest in conventional greenhouses. 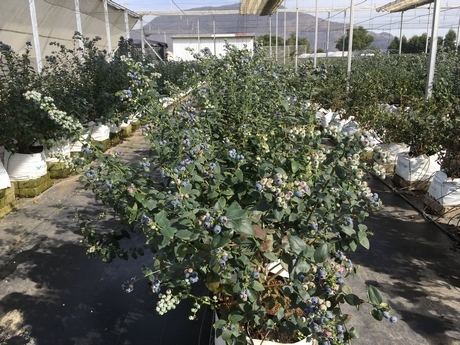 Five years ago, Cravo also expanded into the berry segment with the “Sustainable Strawberry Project” in the UK with Total World Fresh and Marks & Spencer, followed by blueberries in Mexico. 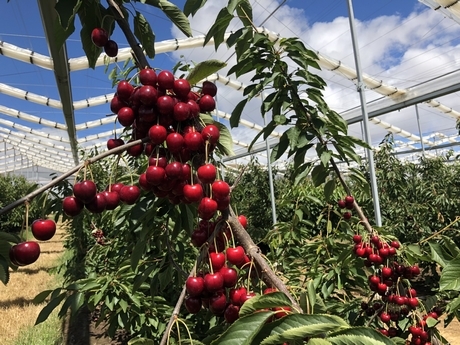 In both cases, the goal was to develop production protocols that increase the number of fruit, fruit size and firmness while at the same time reduce fungicide and insecticide usage. The most important goal was to shift the harvest timing to be earlier or later than what normally occurs in conventional tunnels. 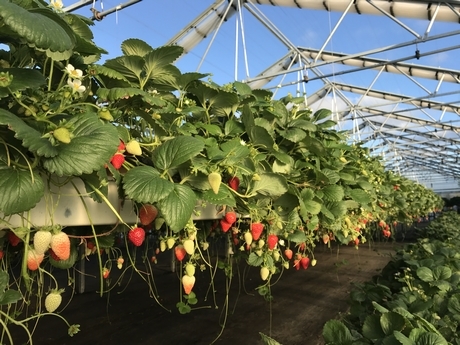 To further support the growth in the berry industry, Cravo then invested in two retractable roof facilities in Mexico where they are trialing strawberries, raspberries, blackberries and blueberries. One facility is located in Culiacan at sea level where temperatures are very high and tunnels would not work well due to the excessive heat. The other facility is in Irapuato which is at 1,700m elevation where high radiation, low humidity and extreme summer rains are the challenge. These initial projects led to investments by berry growers in Canada, Lithuania, Mexico, India, Australia and New Zealand, all wanting to improve mother plant production, propagation of cuttings and commercial fruit production. Strawberries at My Country Magic in Nova Scotia Canada. “As a result of our willingness to invest in researching crop performance in retractable roof houses and sharing what we learned with growers on the new crop management strategies, some of our fastest growing markets are countries like India and Australia where they are challenged with growing crops during the extreme summer heat.” Today, the company is active on all six continents. “In order to provide our customers the support they are looking for, we have built a global sales and technical support team,” added Vollebregt. Blackberries and raspberries at the Cravo Demonstration house in Culiacan Mexico. What’s next for Cravo? “We are now getting many inquiries from the cannabis market, which combined with our existing markets, is keeping our hands full right now,” said Vollebregt. “We are not looking to research any additional crops at the moment, but when customers approach us with a climate problem that they want to solve, we always try to find a way to help them. For now, we will focus on helping our customers getting even better results on each of the existing crops in the different geographic climates before we undertake any new initiatives,” he finished.